Replacement bulbs xenon D2S VISION EXTREME color 6000k (cold white) for xenon original home. If you have been cast a xenon bulb this is your solution, plug and play, remove old bulb half a thread and put new, so easy. Quality guaranteed. What are the differences between bulbs STANDARD, VISION-EXTREME and BIRNE? 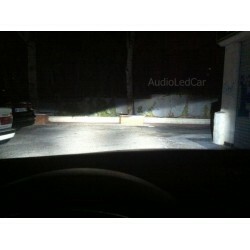 -STANDARD: light bulbs economic that allows us to go back to having headlights in the vehicle. 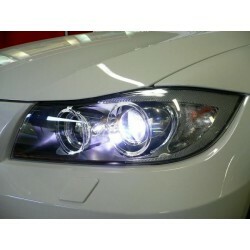 -VISION-EXTREME: bulbs xenon-based ceramic and a higher luminosity than the previous. 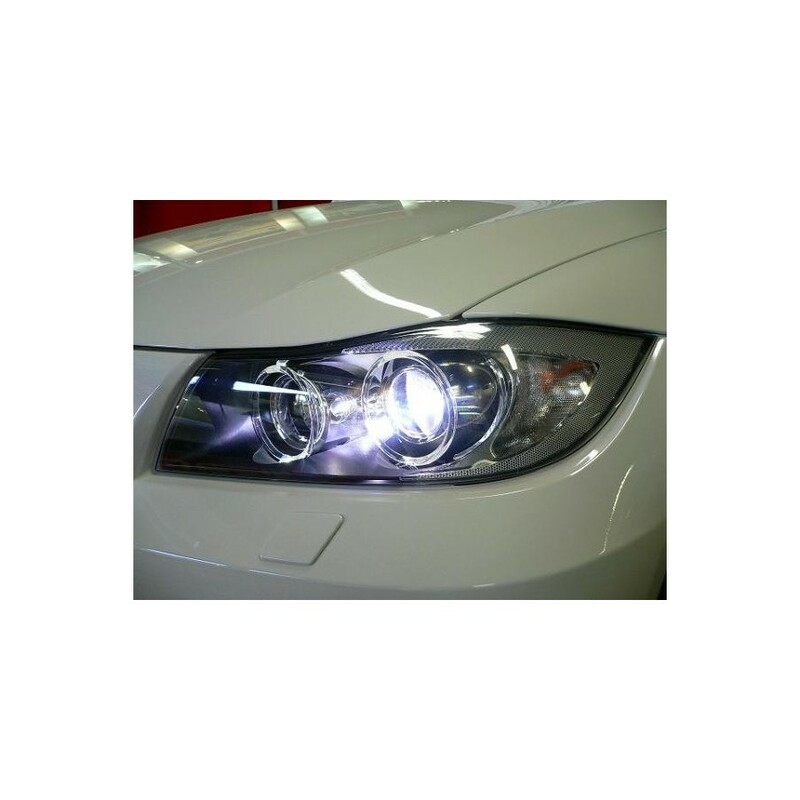 Thanks to their higher concentration of gas xenon allow us to increase the visibility. -BIRNE: bulb high quality of the Spanish brand BIRNE. Your price is a little higher but their quality is unbeatable. 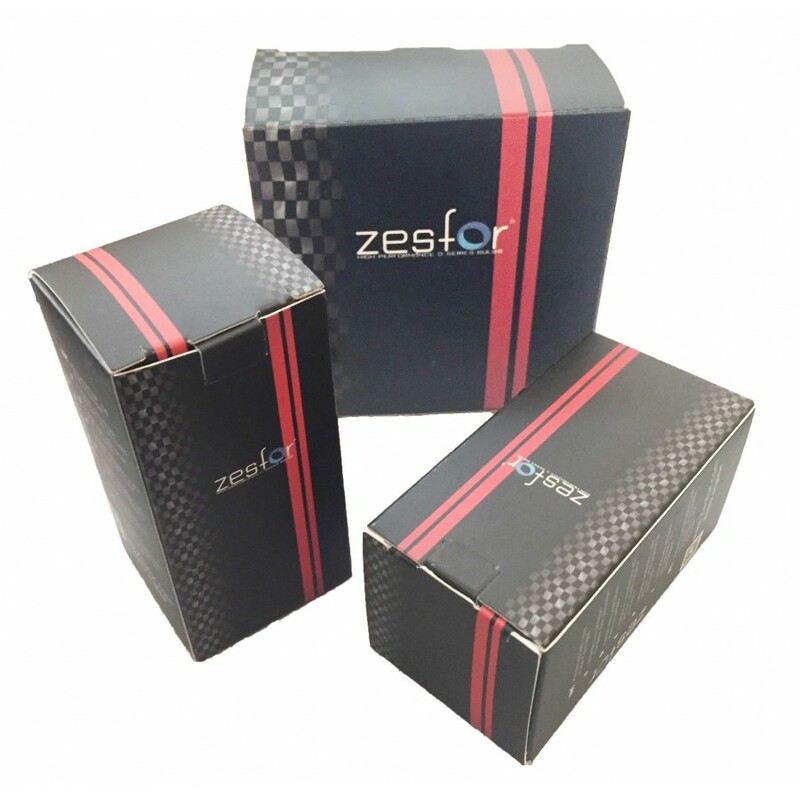 The more lights, the better it withstands the vibrations and better distributes the light beam of the three types. RECOMMENDED. 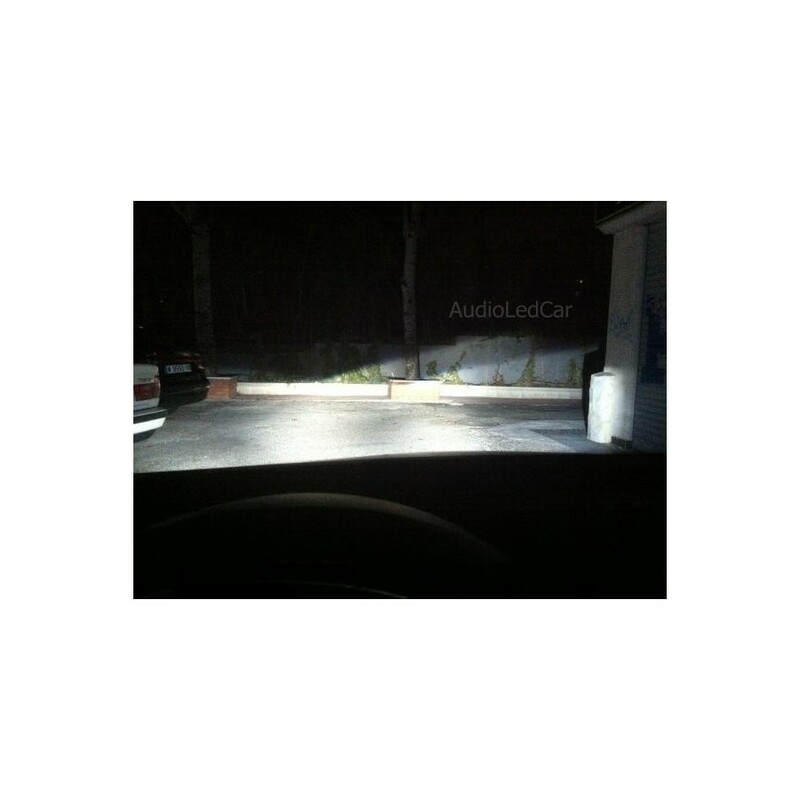 What bulb corresponds to my vehicle? 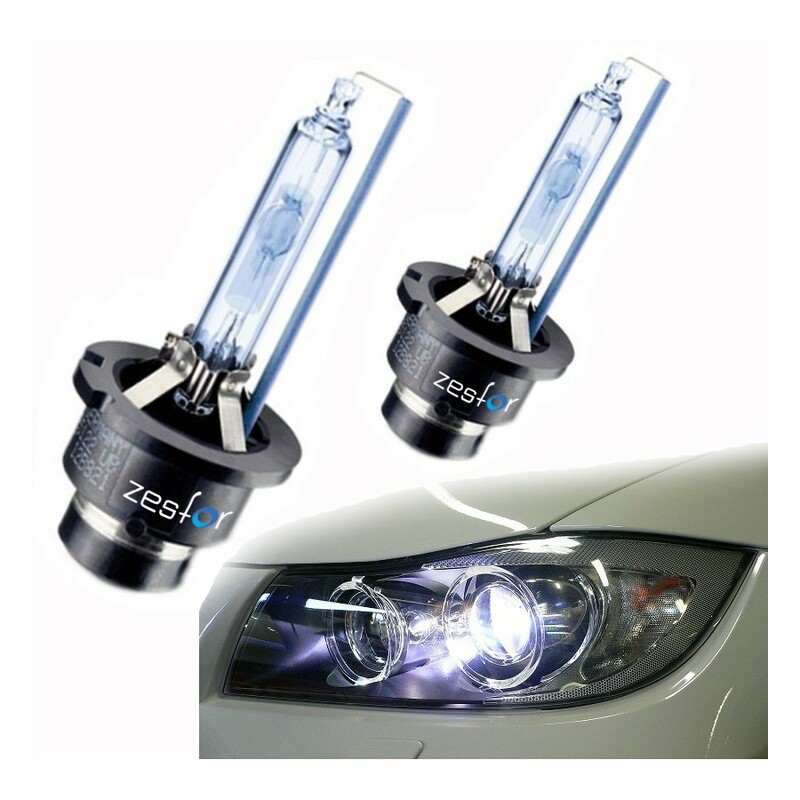 Have you ever blown a bulb headlight Xenon D2S or has greatly diminished their power? 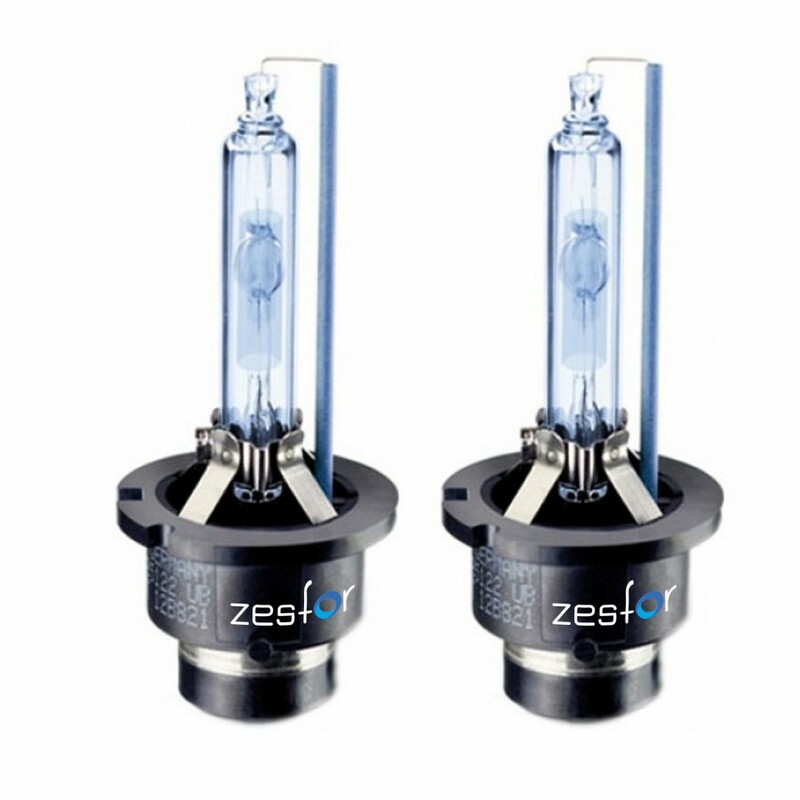 The Xenon bulbs have a limited life, depending a lot on your use. Thus, the life of a bulb of Xenon may vary from 3 years to 8 - 9 years as a maximum. In addition, with the passage of time, they lose power, and its luminosity decreases to a great extent. 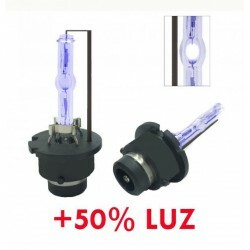 Why has one of the bulbs of xenon has a color slightly purple? When one of the bulbs begins to have a purple colour, it means that it is about to break down and shut down. 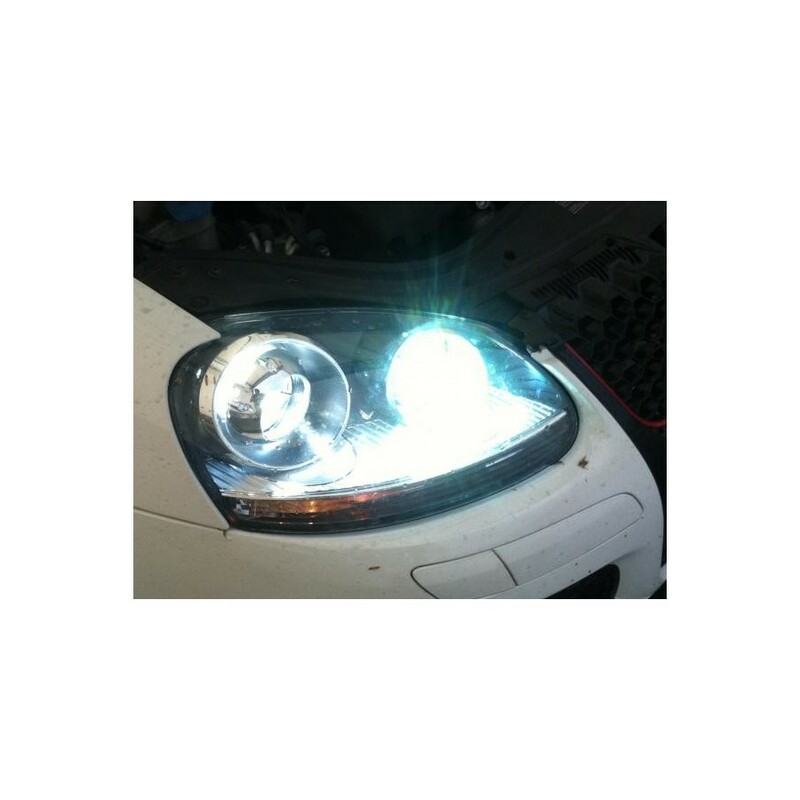 It is appropriate to replace the xenon bulb as soon as possible. 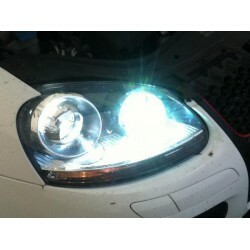 Do I need to change the two bulbs or just one? 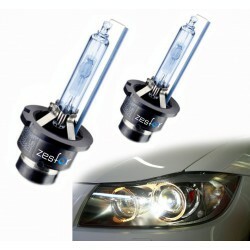 Generally we recommend replacing the two bulbs of xenon. 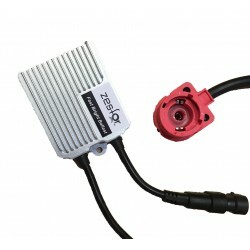 When a xenon bulb has failed and usually ends failing the other at little time. 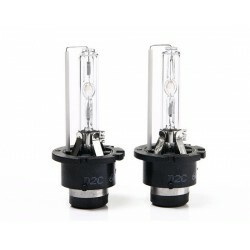 In addition, the shade of a xenon bulb varies with the passage of time so that if you only replaced a light bulb will surely notice a slight difference in color. The hue of the color of the Xenon is measured by degrees Kelvin. The color that corresponds to the key of origin is generally to be 4300 K (white warm). The color 6000k corresponds to cold white. Bulbs xenon D2S 6000k. Any doubt contact us. Answer: Buenos días, De serie suelen montar 4300k aunque algunos modelos apuestan por 6000k de origen. Puede montar Pareja de Bombillas D2S 6000k VISION-EXTREME sin problemas en ITV. Saludos. Answer: Buenas tardes, nuestra Pareja de Bombillas D2S 6000k VISION-EXTREME es válida para Golf V. Un saludo.